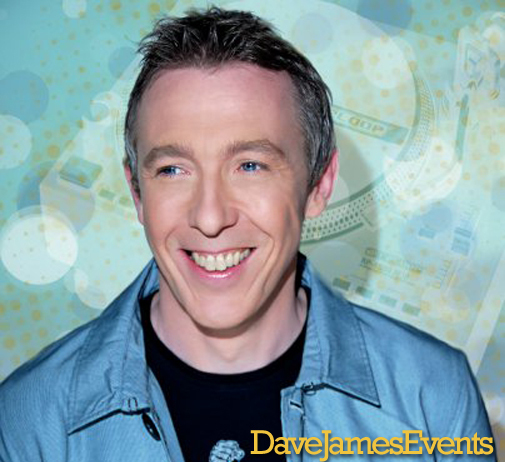 DJ David Dunne is one of the most respected men on the European dance music scene. His style and energy bring some genuine showbiz magic to every event he performs at. Musically, David specialises in playing a mix of classic motown disco and house or disco and soul classics. David is also a master at Ibiza chill sessions, having DJed on the island every year since 1996. David Dunne is a familiar name to music lovers in the UK. He has hosted regular shows on stations including Galaxy and Kiss, performed live with famous brands including Ministry of Sound and Hed Kandi, and currently DJs at the famous Funkademia and Venus Classics nights. Talk to us today about bringing DJ David Dunne to perform at your Costa Del Sol wedding, private party, corporate event, or beach session. Please call, text, or WhatsApp +34 684 246537 or simply fill in the form below and we will get back to you.